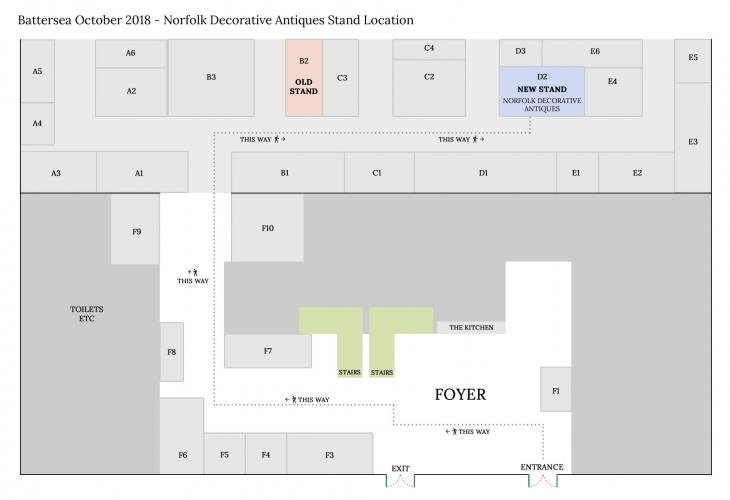 We will be very close to our previous position but just slightly down the aisle on STAND D2 . 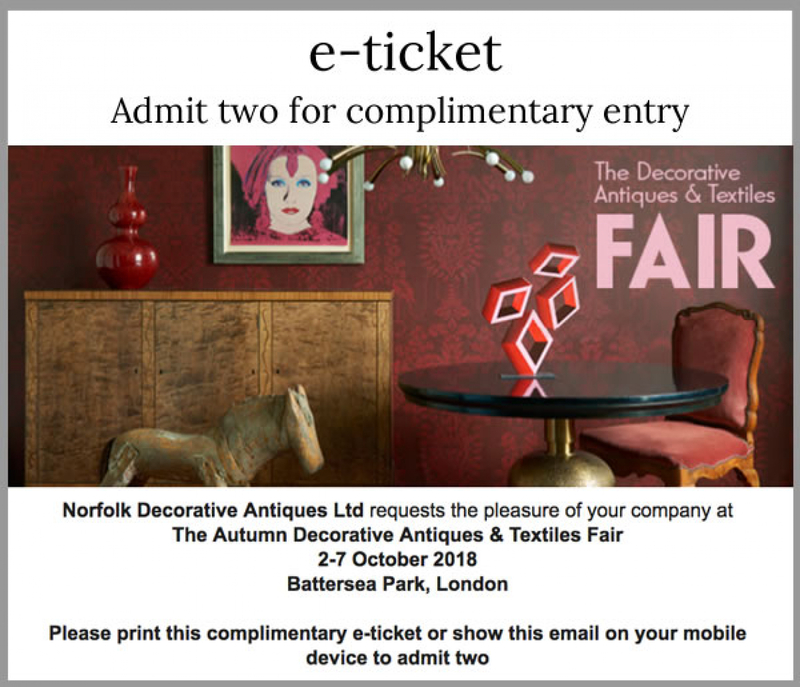 Scroll down the images for a stand plan and complimentary ticket . 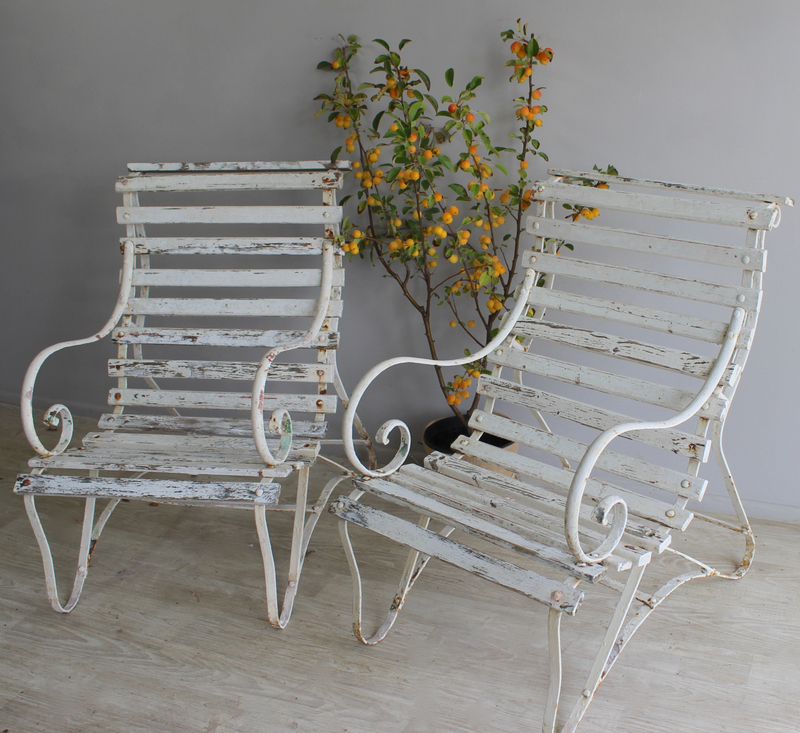 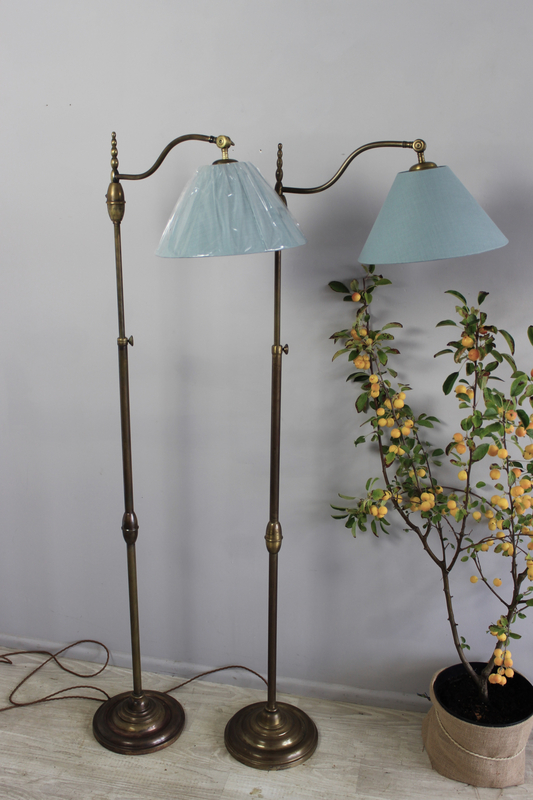 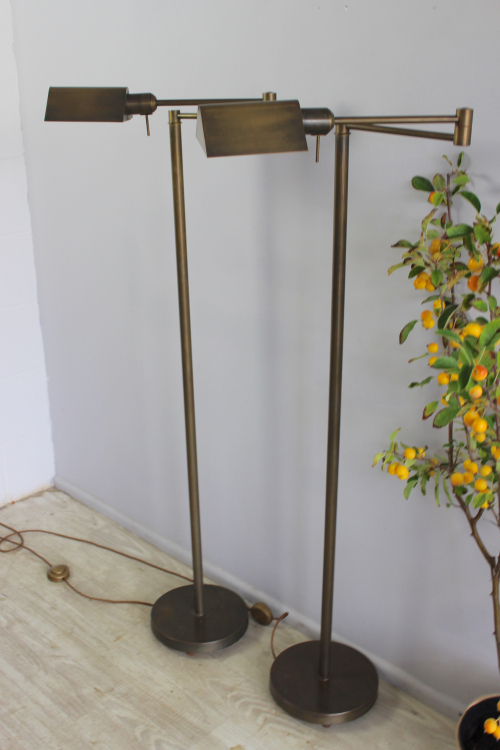 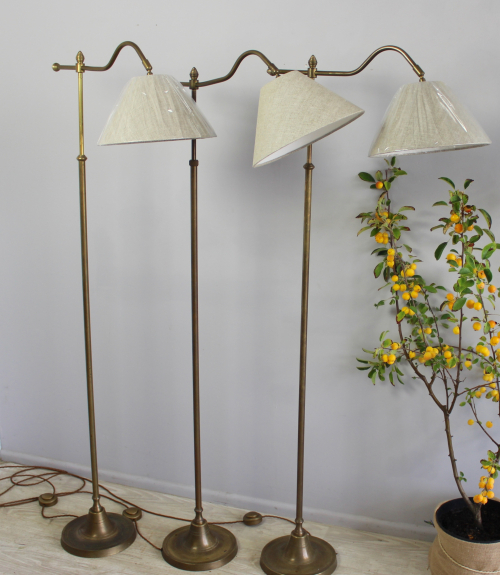 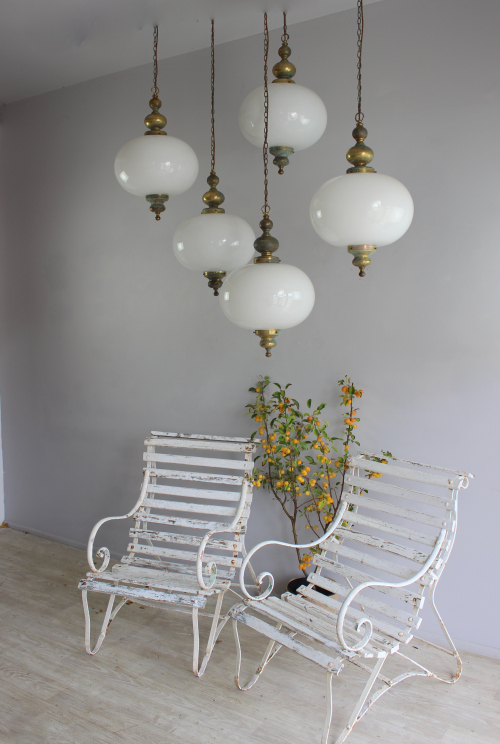 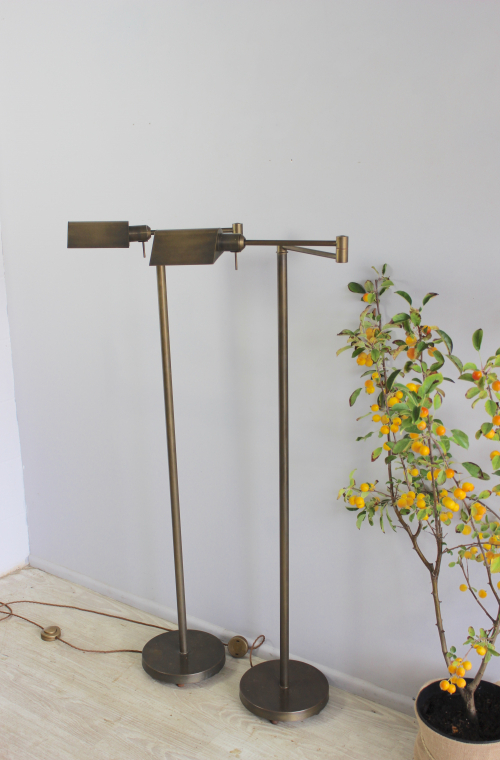 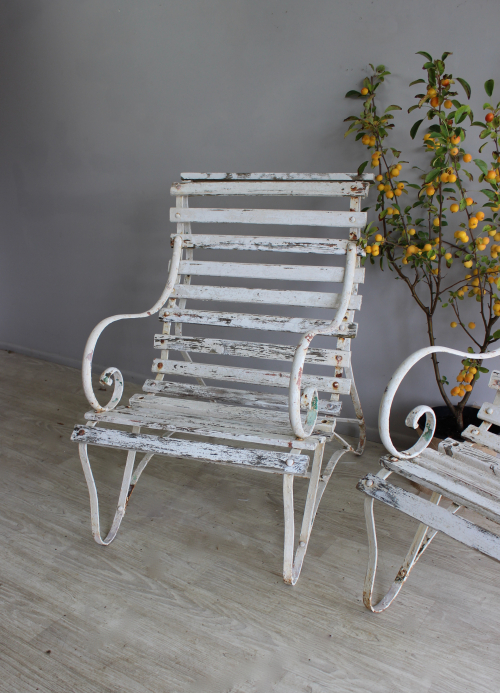 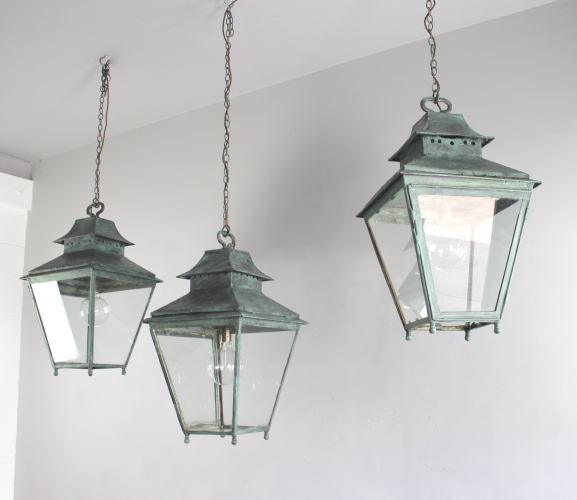 ANTIQUE LIGHTING - Please see the images for a preview of some of the stock we are bringing .